Choose a Dock Style that Fits Your Needs! 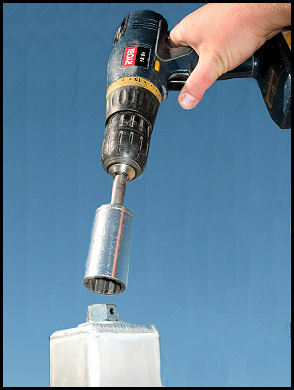 Turns easily with a handle or use a cordless drill. Flexible roll Ins work with most shorelines. 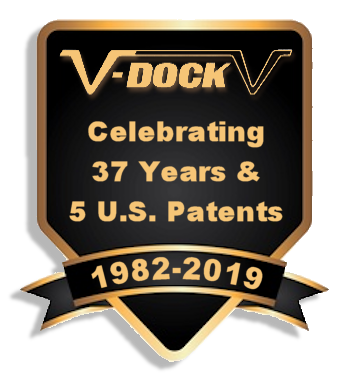 At V-Dock, we have over 37 years of experience in providing you and your family with the very best in boat docks. It’s all we do. 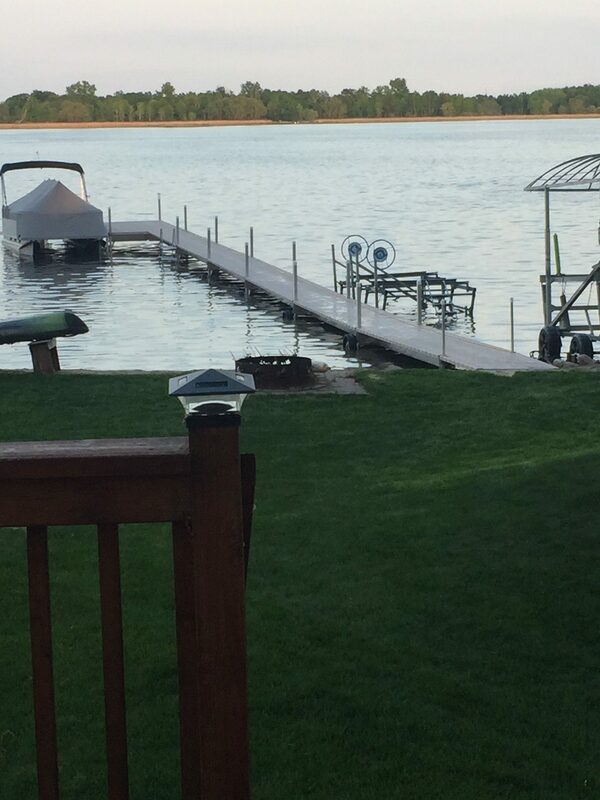 Specializing exclusively in boat docks and accessories allows us to focus on the execution and quality of design to ensure that our products are just right before they leave our Forest Lake, MN facility and make a home on your shoreline. We create sturdy, lightweight aluminum boat docks with stainless steel bolt construction to provide the ideal platform for mooring, fishing, sunbathing and swimming. One of the greatest things about a dock from V-Dock is that it’s easy to install. Long gone are the days of wasting your entire weekend trying to get your docking platform back into the water after the winter season. 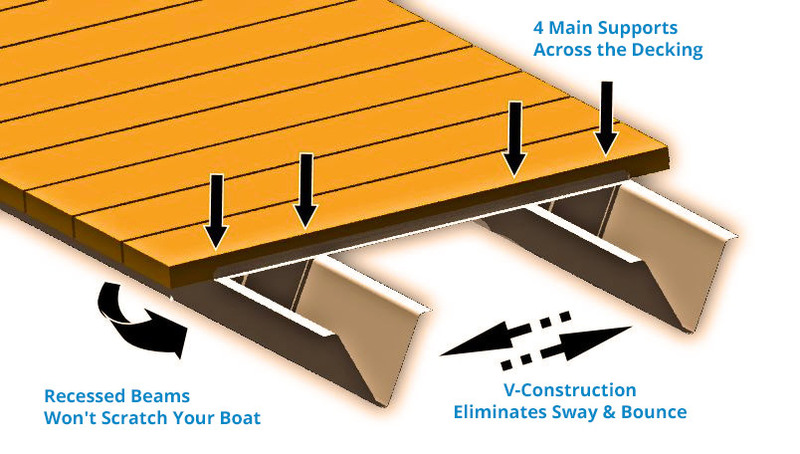 We make different types of portable boat docks to adapt to different settings. Check out one our easiest and most popular products, the Roll-In Dock. Its unique V-Beam support and connecting pins are what make the Roll-In Dock easy to install and simple to adjust. 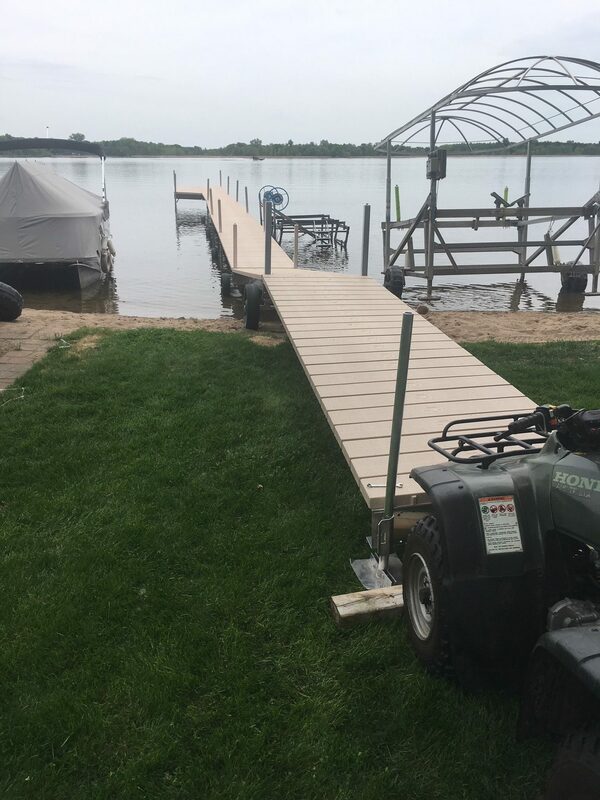 With excellent stability at a reasonable price, you’ll have a beautiful dock on the water to meet your needs. 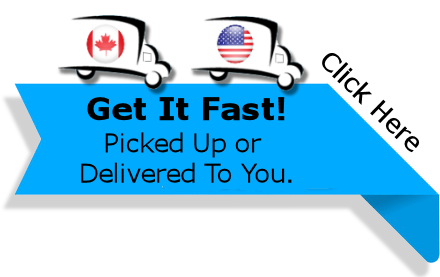 All of our products are of the highest quality available and made in the USA. We also carry a wide range of boat dock accessories to make your dock ownership experience a great one. Order yours today.